The internet can be a crazy place sometimes. It can be sad, useful, depressing, funny, and sometimes terrifying. Over the years, we’ve seen the internet grow into something that nobody could have even imagined. The thing that keeps the internet evolving is the people. Without us, the internet would be a barren wasteland. It’s the people that make us laugh, cry, and even cheer. The internet gives people a lot of power and if they use it properly they can do some pretty incredible things. Just in time for April Fools Day, this list highlights 10 people that fooled millions on the internet. The world is full of practical jokers and these 10 certainly got the last laugh. Do you remember the crazy cat lady from that eHarmony profile video? This fake video has currently been viewed by over 25 million people. MC Chris was getting a bad reputation for the way he behaved on stage. 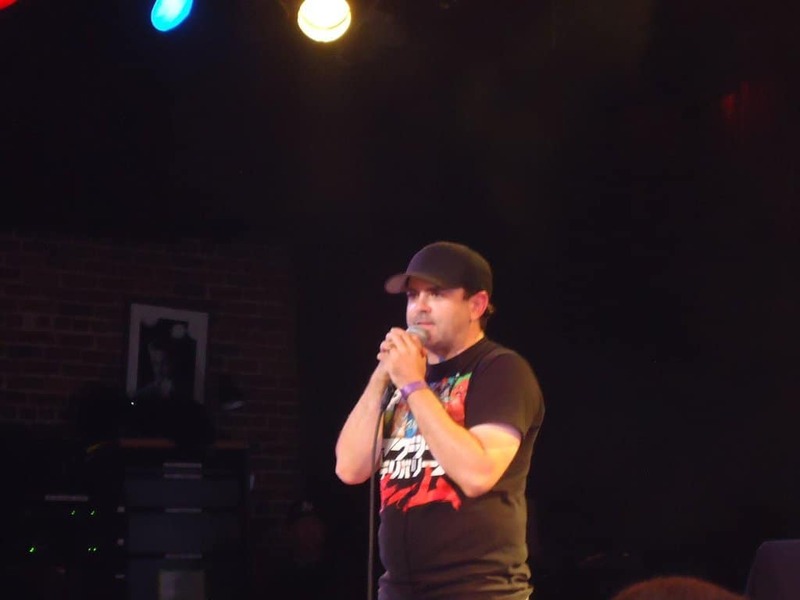 After the online community Reddit called him out, Chris posted an apology video that was obviously faked. Dax Flame is a major throwback to the early days of YouTube pranks. 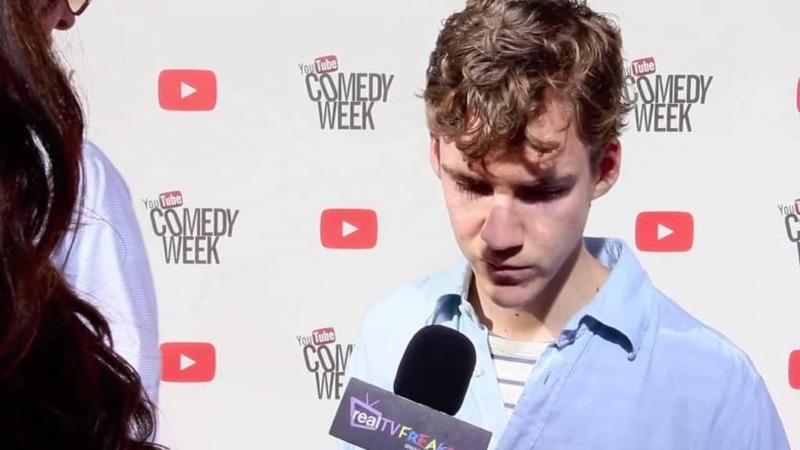 Actor Madison Patrello created the fake persona Dax Flame, an awkward 15-year-old kid, who exploded into YouTube fame. 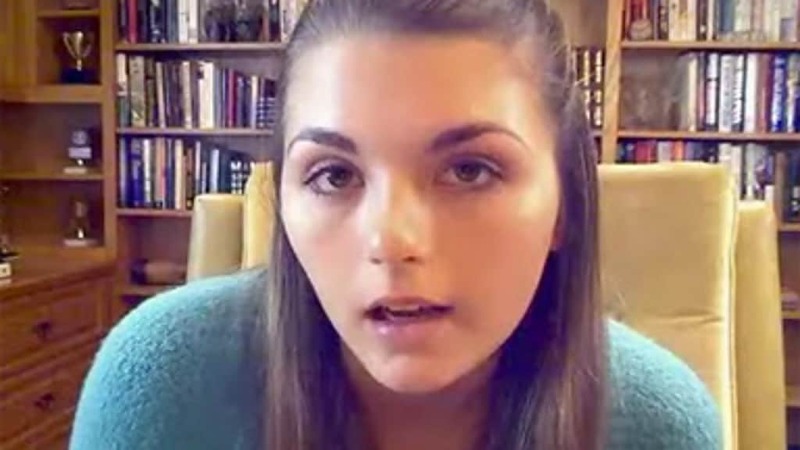 LonelyGirl15 captivated the hearts and minds of millions around the world. Her depressing and somber life was intriguing to watch, but it was eventually revealed that the character was fake. 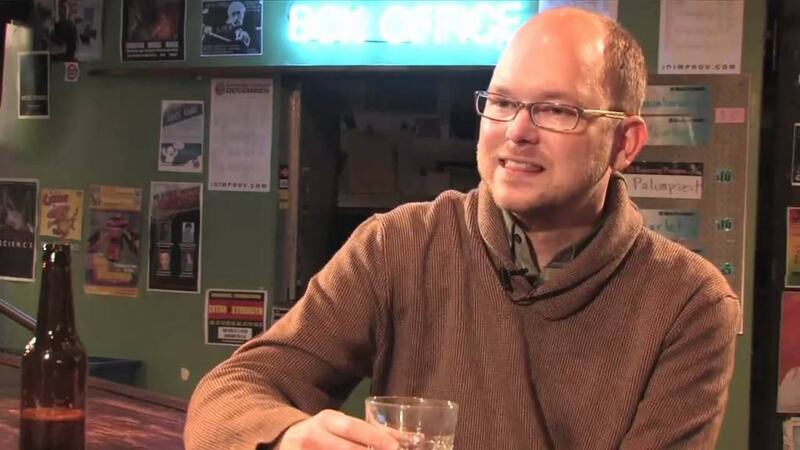 Because he was nearly unknown at the time, actor Mark Proksch was able to create a fake persona as K-Strass the Yo-Yo guy. He even tricked a news network into having him on as a guest. 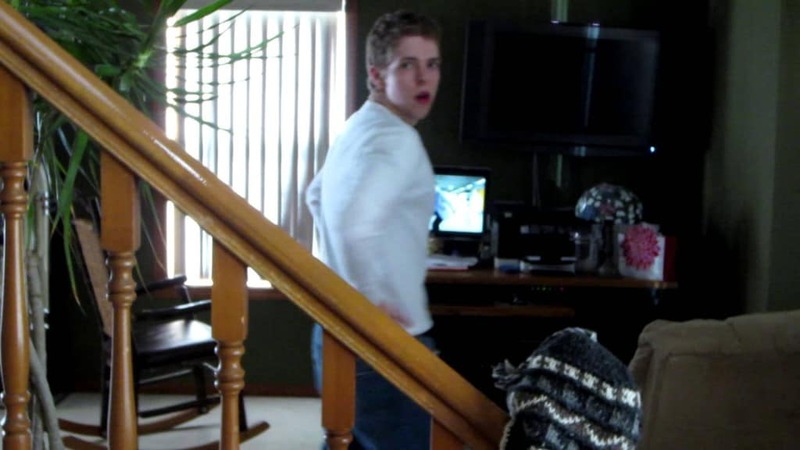 This video featuring a kid flipping out in his room has been watched over 70 million times. It was eventually revealed the the whole thing was staged. This video was pretty dang convincing at the time. 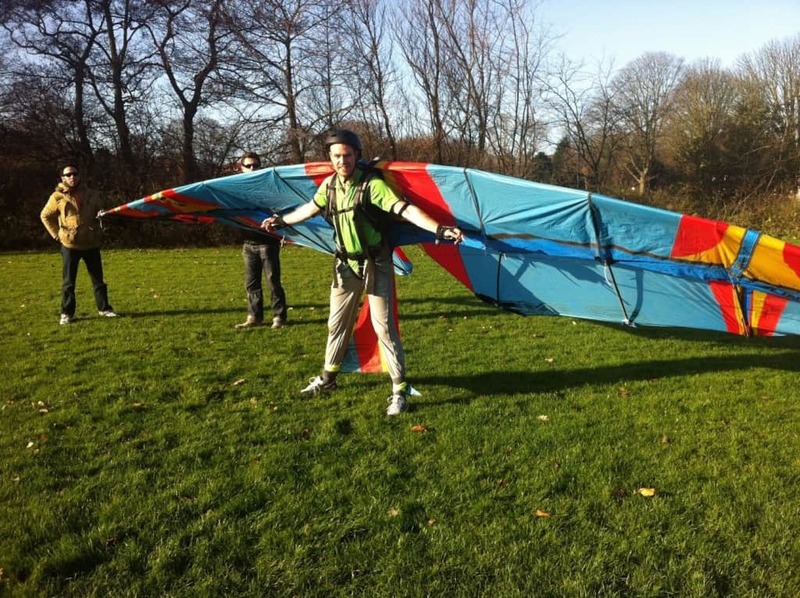 It features a man in taking flight in a homemade bird suit. Too bad it turned out to be fake. 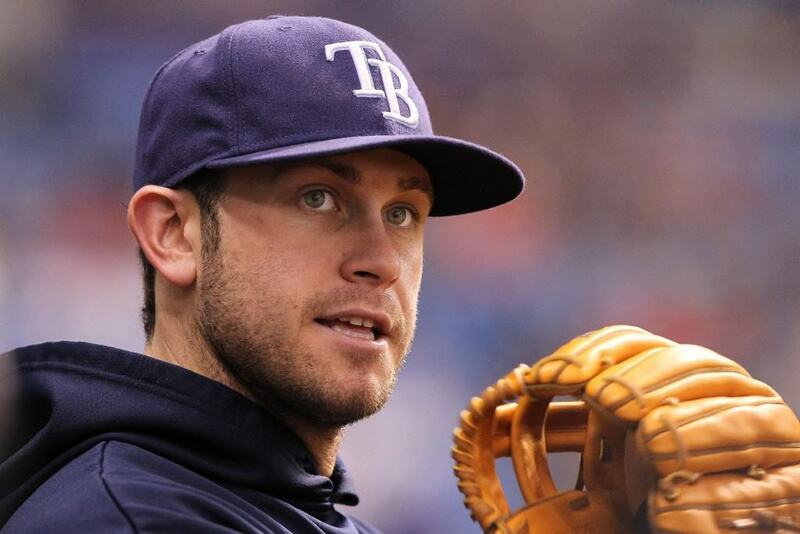 In what could be considered the greatest baseball catch of all time, Evan Longoria fooled the internet when a video was released of him catching a ball barehanded during an interview. It turned out to be a commercial for Gillette. Lame. If you fell for this one, that’s too bad. 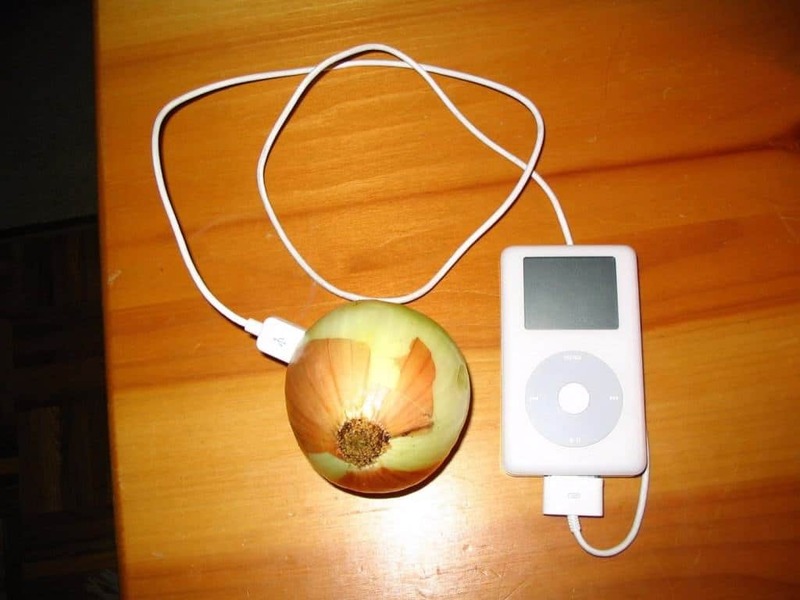 This popular YouTube video featured a guy charging his iPhone with an Onion. Over 10 million people have seen the video. Hopefully, not all of them tried it. This prank may have been in poor taste, but it was worth noting. 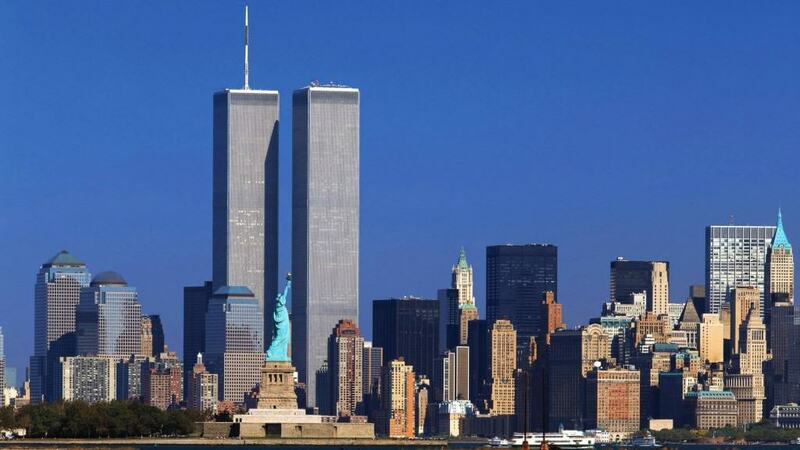 This image came out shortly after the 9/11 attacks on the World Trade Center. It features a man standing on top of the Trade Center with a plane in the background. Those who were easily fooled believed that it was taken moments before the plane hit the towers, but the man responsible for the photoshopped picture eventually came out and revealed it’s legitimacy.